Latest in the Brexit news is European Union leaders stepping up pressure on the U.K. to accept a no deal for gaining extension until May 22. 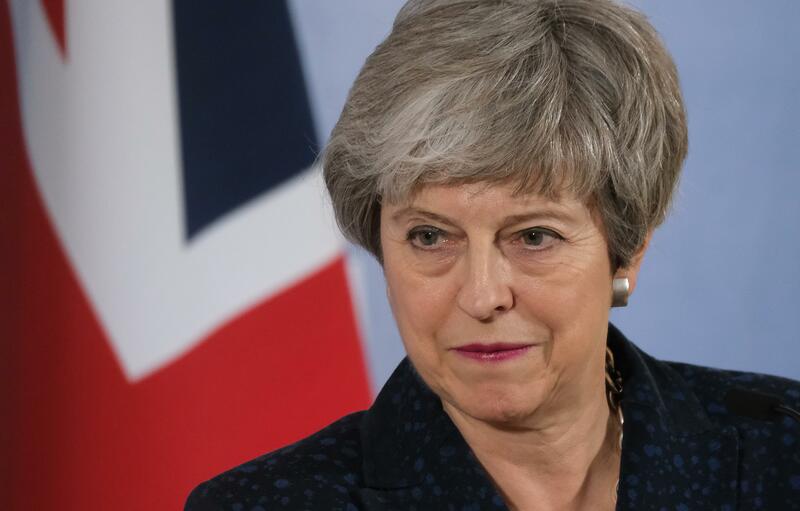 Otherwise, Britain must express its next course of action by April 12, in case “no deal” pressed by Prime Minister Theresa May is rejected for a third time by lawmakers next week. Giving his assessment of the situation, EU Council President Donald Tusk said on Friday that all Brexit options are on the table until the April 12 deadline. That may also include chances of Britain deciding to scrap the EU exit altogether. Meanwhile, Prime Minister Theresa May returned to London after talks with EU leaders. She intends to persuade lawmakers to approve her EU withdrawal deal. They must support the Brexit deal, respect the referendum and exit the EU in an “orderly manner”. If that does not happen, there will be the issue of joining the European Parliamentary elections despite Brexit’s mandate to leave the bloc. If the PM wins the MPs vote, Britain will leave the EU on May 22, but if they reject the “no deal” Britain must announce its future plans before April 12. That deadline is crucial for an extension to the Brexit process and can be granted only if Britain takes part in the European Parliament elections. “This is perhaps the last chance for Britain to say what it wants for the future,” said Belgium’s Prime Minister Charles Michel on Friday noting that everything is in the hands of the British parliament. European Commission President Jean-Claude Juncker claimed that the European Commission has “worked tirelessly” to negotiate the withdrawal and engaged the U.K. for assurances about keeping the Northern Irish border open. “This closes and completes the full package. There is no more than we can have,” he said. Meanwhile, the Goldman Sachs said the chances of a no-deal Brexit increased to 15 percent from the earlier 5 percent. It says only 50 percent chance exists for PM May’s deal getting passed in the parliament compared to the 60 percent chance earlier. No Deal Brexit Rejected By MPs: What Does This Mean?